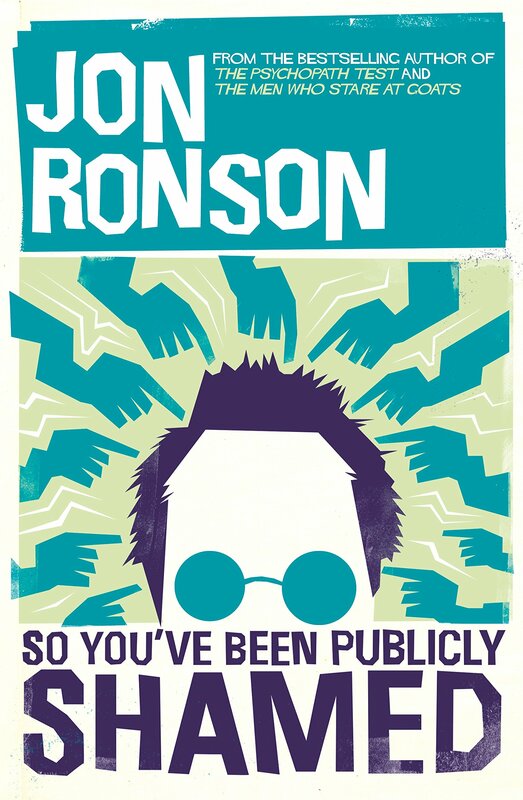 I’ve been reading Jon Ronson’s book So You’ve Been Publicly Shamed which tells the stories of people who’s lives have been ruined over various levels of mistakes. You can read a few of these examples in an article published by Ronson for the New York Times last year. One of these tales is of Justin Sacco who made an inappropriate AIDS joke on Twitter right before a plane ride. Her life was subsequently ruined: lost job, was shunned by her family and received numerous death threats. Her personal brand (or more commonly known as Google Search results) now is forever associated with that stupid tweet. What this book made me realize is that I’m also quick to judge people on social media and the mob mentality can be very addicting and controlling. People on the internet seem to live on the mistakes people have made, not knowing the lives they may affect through shaming. I know I personally make mistakes on a daily basis but this “Big Brother” thing where people are always watching is scary. For now on, I’m going to be more considerate before jumping on the internet hate wagon. In Ronson’s book the shamers often quote themselves saying they “did the right thing” but should the right thing be ruining someone’s life or wishing them dead? I think no, and we need to learn to empathize and educate people instead of taking them down. Next Post Happy Chinese New Year!